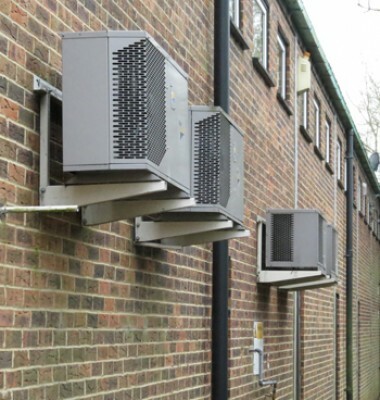 B.G Slattery – Suppliers of new and reconditioned Freezer & Chiller cold rooms in the South of England in Sussex, Surrey, Worthing and the surrounding areas. 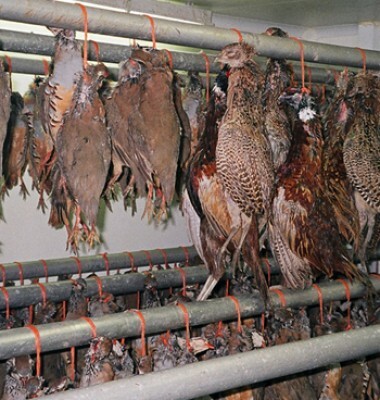 We have been providing cold rooms, cabinets & plant to commercial users for over 45 years. 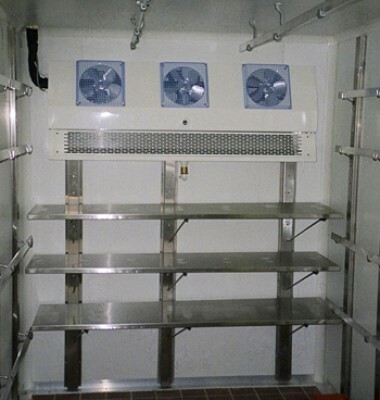 We have an extensive range with over 30 reconditioned, modular cold stores in stock which can be adapted to the users requirements. 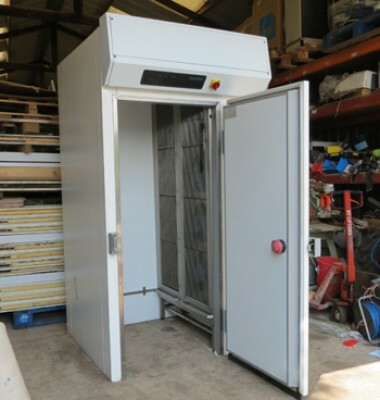 We hold a wide selection of the new & used equipment that can be matched to the individual requirements all plant meets the food hygiene & F gas regulations. We take pride that most of our business comes from repeat customs and & customer recommendations. Please telephone for advice, prices and delivery. All cold room & plant are guaranteed and finance & leasing can be arranged.